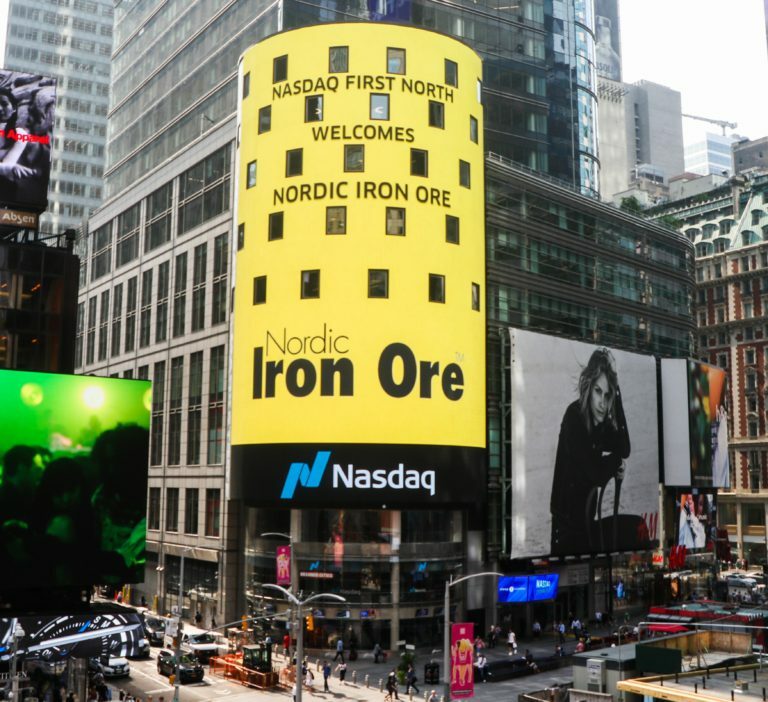 Nordic Iron Ore AB is listed at Nasdaq First North Stockholm as of 1 October, 2018. This section of the web contains information specially for investors. Regulatory news are found under the ”PRESS”-section.